Most of the photos in the galleries linked to this page were taken between 1993 and 1996 with a Pentax WR-90 and slide film pushed 2/3rd's of a stop (i.e., intentionally overexposed to compensate for all the white of the water). My home river is not a happy environment for a camera, however, and the WR-90 is no longer with us. The few photos featuring newer boats were taken with a Nikon N-70 in less challenging conditions. 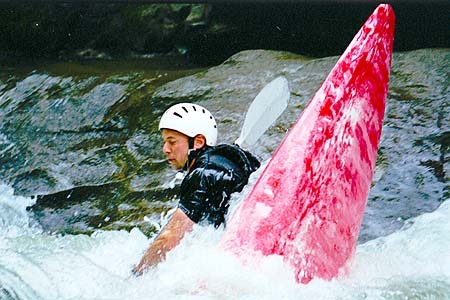 Pulling these photos together has gotten me excited about paddling photography again. Perhaps I'll buy another water resistant camera (and an extended warranty . . .) soon. The Green River, NC: my home river, and one of the prettiest places on earth. 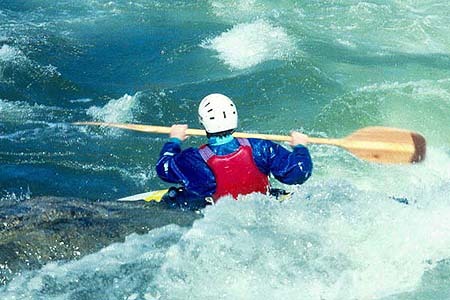 NC and TN Steep Creeks: Big Creek, Linville Gorge, West Fork of the Big Pigeon, Elk River, the Rocky Broad. 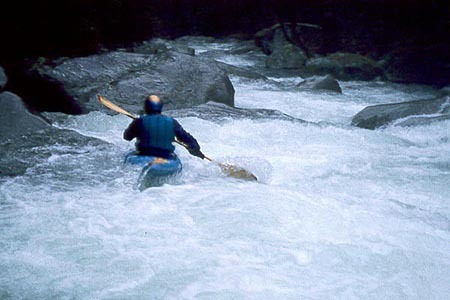 Other NC, SC and TN Rivers & Creeks: the Watauga, Wilson Creek, Clear Creek, the Nolichucky. 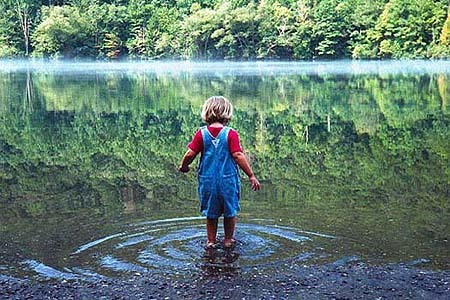 Cheoah River, NC: these photos were taken in July, 2000 during the recreational releases conducted as part of the Cheoah Dam re-licensing process. All were taken by running down the road and crashing through the brush and boulders as the first release was run. Unfortunately, I ran out of film just before the steepest section! 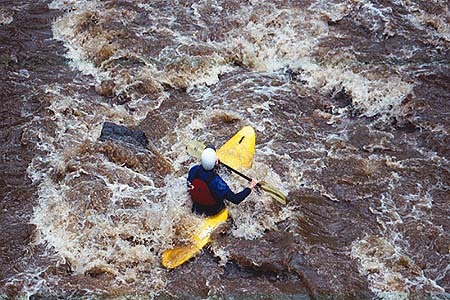 My impressions of my (whitewater) runs were published in American Whitewater and can be found on the Tapoco Project Citizen's Resource Page. Gauley River, WV and other points north: the Grand River of the East. There is nothing else like the Gauley! 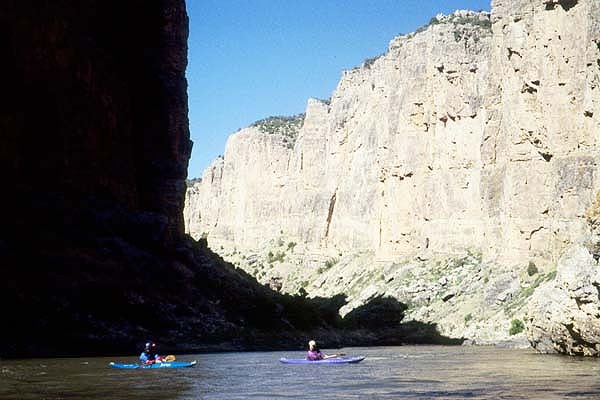 Western Rivers: before my daughters were born I used to spend up to a month every summer boating in the Western U.S. You'll find photos here of rivers in California, Idaho, Wyoming and Colorado. 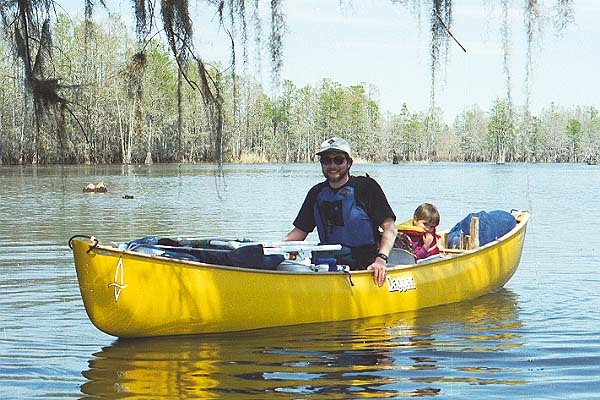 Tours: photographs taken while canoe and kayak touring on rivers, lakes, swamps, sounds and seas. 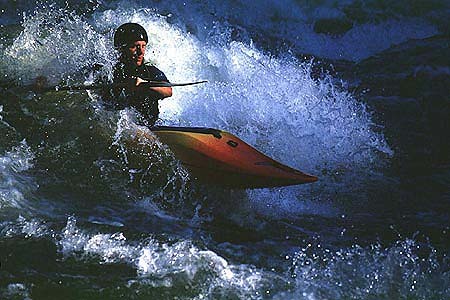 Family and Friends: photos emphasizing people, rather than rapids or scenery.